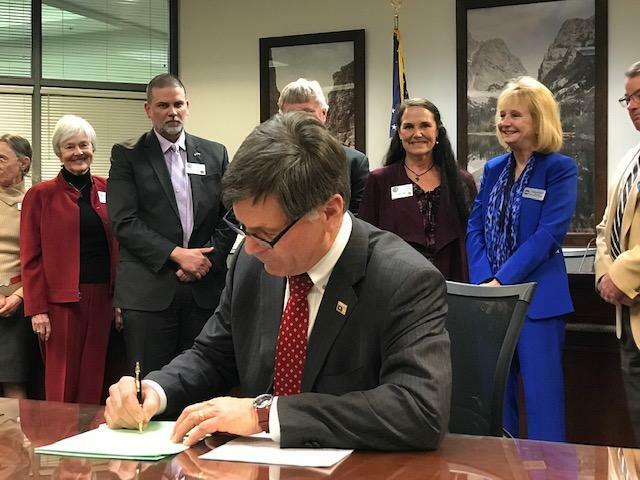 Governor Signs HB 22 into Law! 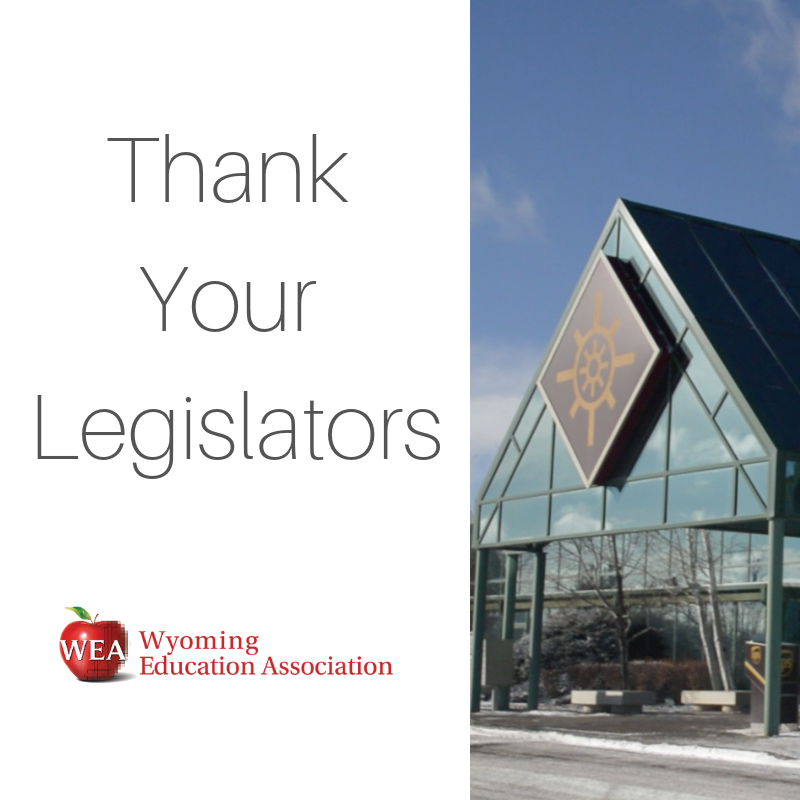 WEA's unified voice helped carry forth a critical piece of legislation this session! Today, Governor Mark Gordon signed HB0022 into law. You can see many champions of public education including WEA President, Kathy Vetter (in purple), celebrating as this bill is signed. This means that no test data will be used for teacher evaluations, districts will be able to use teacher evaluation systems that meet their unique, local needs, and Chapter 29 rules will still be the guiding documents for teacher evaluations. The House and Senate concurred on the Joint Conference Committee report on HB0024 - National Board teacher certification. This takes the cap off the stipend for anyone who is a nationally board certified teacher by the end of this year and puts a 15-year cap on the stipend for those who get the certification starting in 2020. SF0162 - State funded capital construction. SF0111 - Community college- bachelor of applied science programs. Tomorrow is scheduled to be the last day of the 2019 Legislative Session. WEA will be providing a full legislative debrief in the coming weeks. 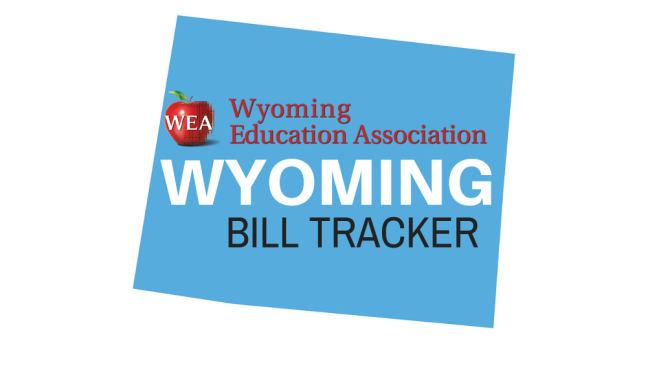 We made some headway for public education and WEA will be able to share strategies that you can use to inform legislators during the interim session about issues of importance.